D3:Premium tolerances require additional operations at extra cost,only applied to a few special dimensions. Q.How about your delivery time? A. Generally, it will takes 25-30 days after received the deposit, the specific delivery time depends on the items and the order quantity. 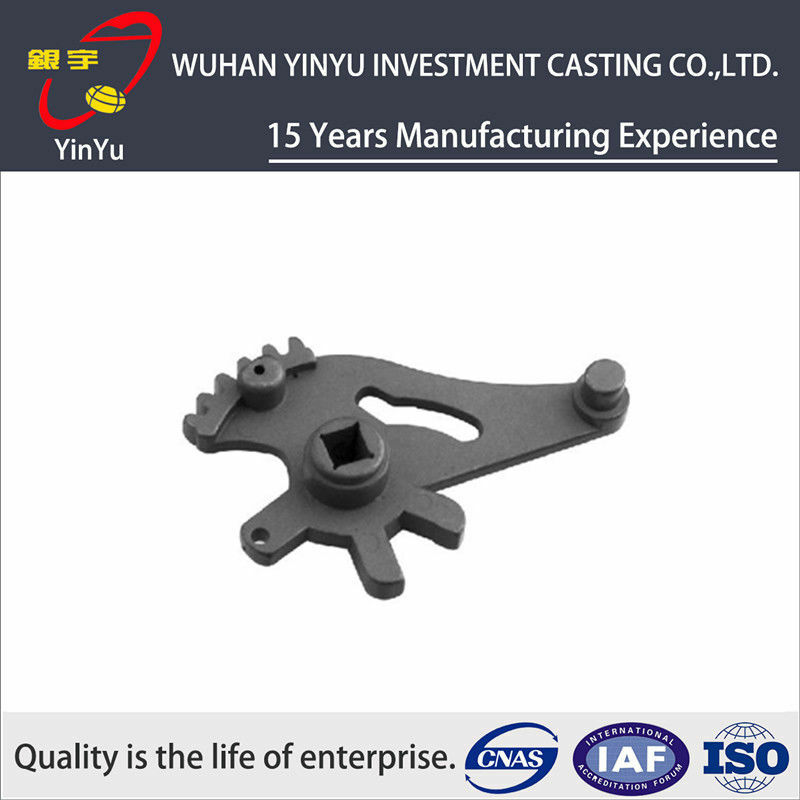 A: We are a precision casting and CNC machining manufacturer, and we are also exporting forging parts, stainless steel parts, . Q: Can we get samples? A: Yes, we could offer the sample for free charge but do not pay freight costs. Q: Can you produce according to our own drawings? A: Yes, OEM items are welcome. If you have any question or any inquiry, please don't hesitate to contact us.